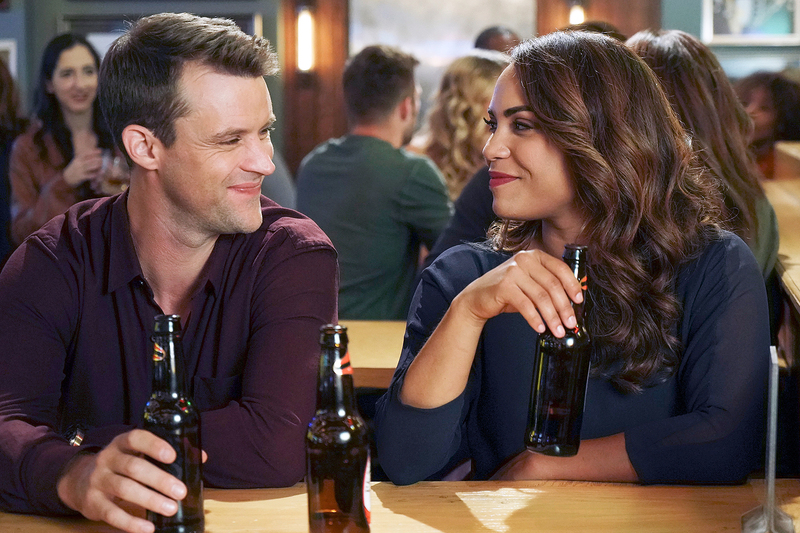 Babies, Weddings & More: What’s Next for the ‘One Chicago’ Couples? 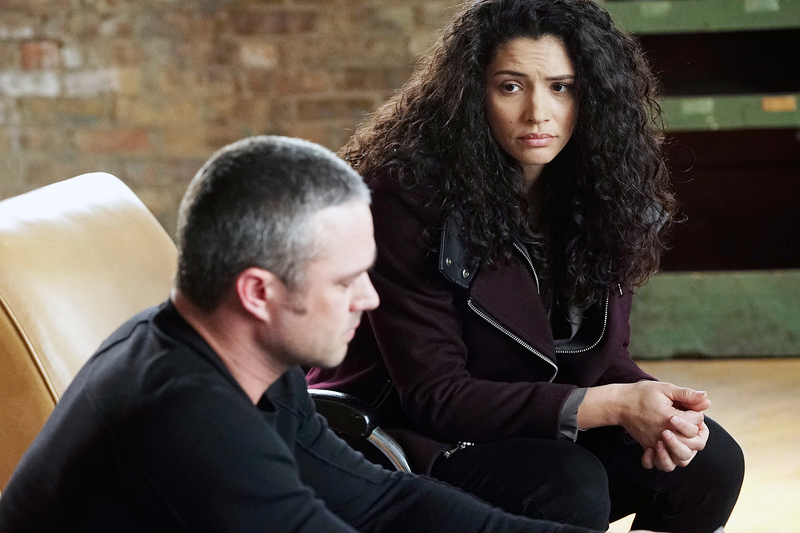 With Chicago Fire’s big two-hour event debuting on Thursday, March 22, on NBC, we broke down the current status of the couples in the Chicago universe on this week’s “Watch With Us” podcast. With interviews from Fire creator Derek Haas and P.D. Star Marina Squerciati, here’s a bit of scoop on who’s heating up! The two-hour movie special will include “some pivotal moments” for the Stellaride fans, Haas says. “They each have their own trials and tribulations but we want to earn them together and were definitely heading that way!” We’re thinking it’s definitely time for Severide (Taylor Kinney) to be in a successful (and, er, lively) relationship. 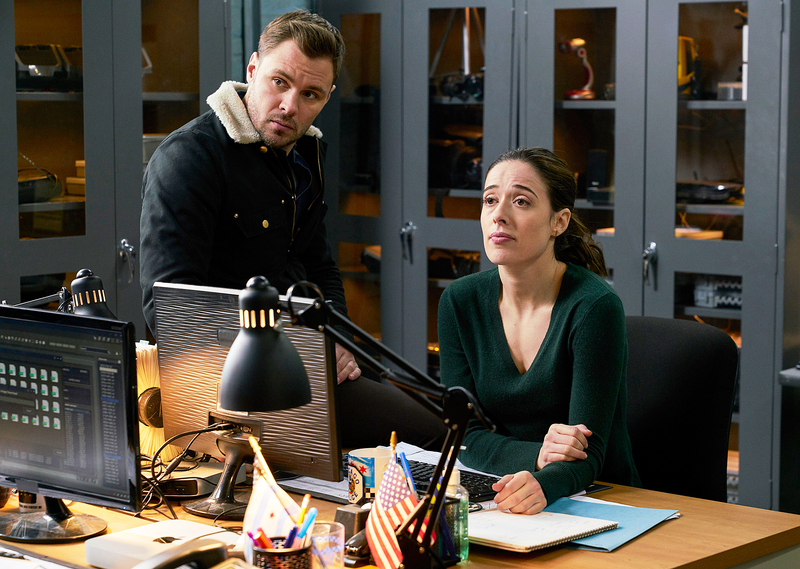 One of our favorite couples in the Chicago universe is the up and down one of Burgess (Squerciati) and Ruzek (Patrick John Flueger)— a pair that Squerciati does not want together … yet. “I like that Burgess is like, ‘We’ve got to keep it casual right now,’” she told Us, before adding they they’ll obviously end up together in the end. 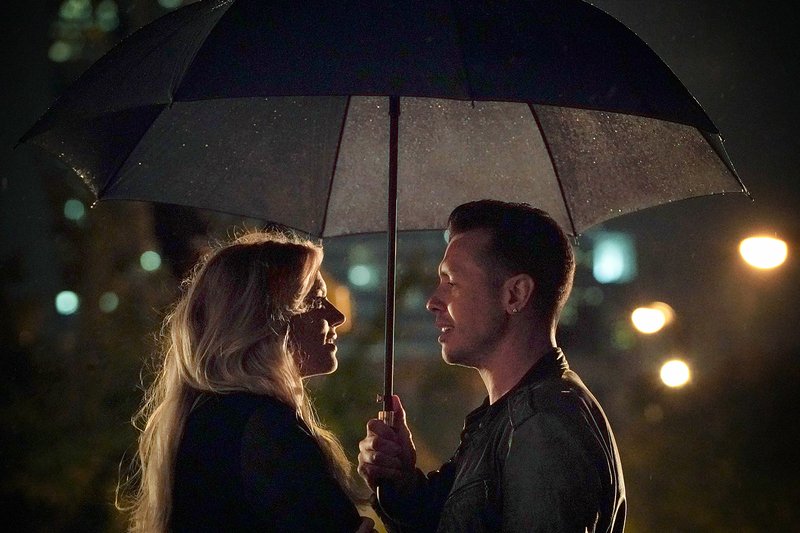 “I think they should get married in the last episode. For more on the Chicago couples, including some intel on whether or not Upton and Halstead should cross that line, listen to the full podcast above. Plus, we break down the ever-changing powerful Troika on this week’s episode of The Challenge! Be sure to subscribe and drop a comment with your thoughts.